NTSE Stage-1 2019 exam was held on 4th Nov. 2018 at various centers in Himachal Pradesh. SCERT, Solan (H.P.) is also Inviting Objection for the Answer Keys. *Note: Last Date of submitting Objection/Feedback is 12-Dec 2018. Scholarships are always a very demanding term amongst the student & NTSE Exam is a very nice chance to possess a scholarship for further studies (applicable up to post graduation). NCERT will select 1000 students after clearing NTSE stage 1 & stage 2 Exam. These selected students will be entitled to the Scholarships for 11th, 12th, UG & PG courses as per UGC norms. NCERT will conduct NTSE exam in two stages where Stage 1 comprises two test papers namely MAT (Mental Ability Test) & SAT (Scholastic Aptitude Test) of 100 marks each. 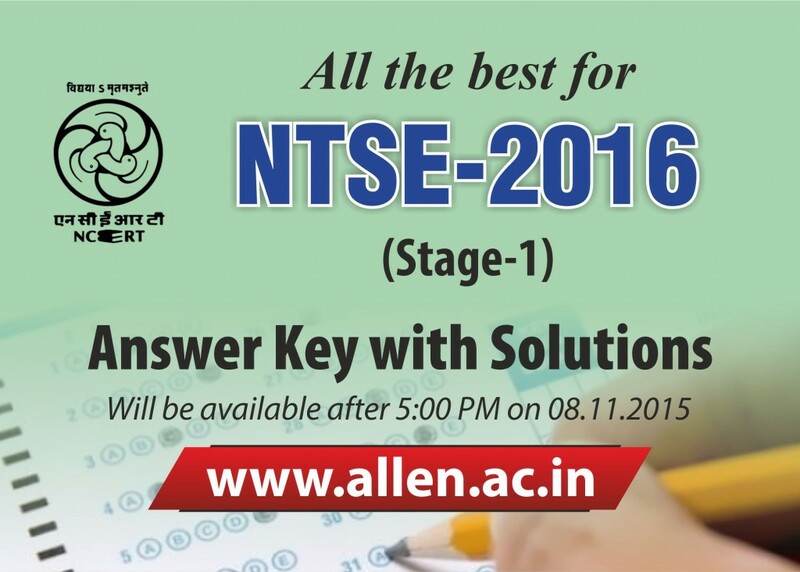 NTSE Stage-1 Exam is a state level exam on the other side the NTSE Stage-2 exam will be conducted National Level. Note: There will be NO NEGATIVE MARKING. All students currently studying in Class 10th in schools affiliated to Himachal Pradesh Board of School Education & having minimum 60% marks in class 9th last year for General Category students & 55% for reserved category students. The student’s age must be under 18 years as on 01.07.2018. Students studying through ODL mode i.e. NIOS, SOS etc. can also apply provided he/she is not employed. 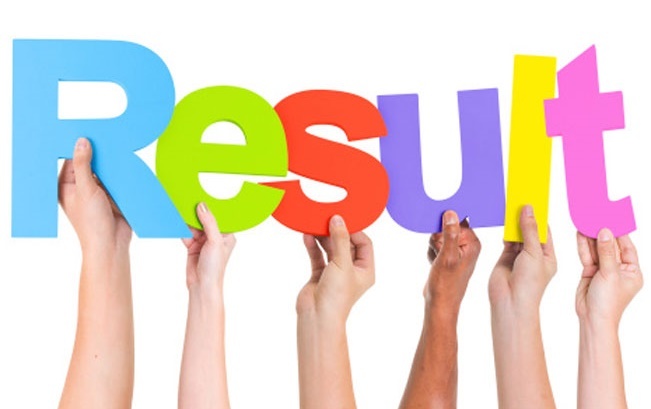 Himachal Pradesh SCERT has released the result of HP NTSE 2018 Exam (Stage-I). The list of selected candidates for NTSE Final Exam (Stage-II) has been released by SCERT on 1st Feb. Total 32 Candidates have been qualified for the Second Stage of NTSE Scholarship Exam which will be held on 13th May 2018 (Sunday). Himachal Pradesh State Council of Educational Research and Training has released the notification for the State Level Talent Search Examination 2018 for Class X Students. Any regular student studying in class 10th can appear for this scholarship examination is he/she has passed 9th with minimum 60% marks (General Category) or 55% marks (SC/ST/CWSN). Examination which will be held on 5th November 2017 (Sunday) will comprise of 3 tests namely Mental Ability test (MAT), Language Test (LT) and Scholastic Aptitude test (SAT) based on the curriculum of class 9th and 10th. 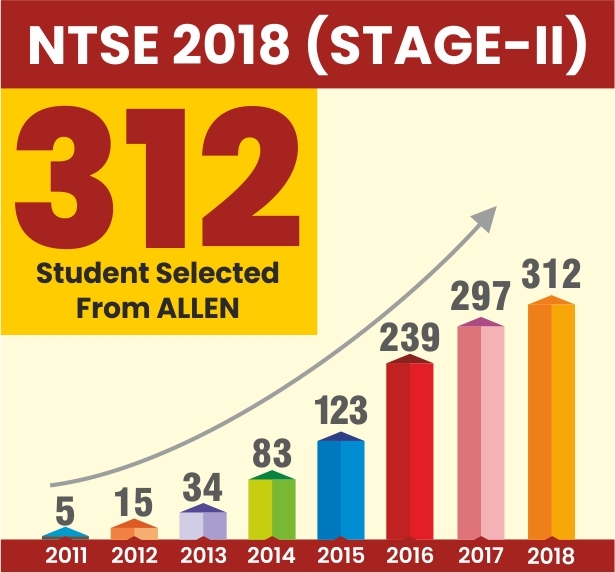 Shortlisted candidates will appear in NTSE Stage 2 which will be held on 13th May, 2018. The last date for submission of completely filled form is 31st August 2017. For more details, download the official notification here. Himachal Pradesh State Council of Educational Research and Training has released the notification for the State Level Talent Search Examination 2017 for Class 10th Students. Any regular student studying in class 10th can appear for this scholarship examination is he/she has passed 9th with minimum 60% marks (General Category) or 55% marks (SC/ST/CWSN). The stage 1 of the examination which will be held on 6th November 2016 (Sunday) will comprise of 3 tests namely Mental Ability test (MAT), Language Test (LT) and Scholastic Aptitude test (SAT) based on the curriculum of class 9th and 10th. 34 candidates will be shortlisted for Stage 2 which will be held on 14th May, 2017. The last date for submission of completely filled form is 31st August 2016. On January 21, 2016, the result of Himachal Pradesh NTSE Exam 2016 result has been declared by SCERT (State Council of Educational Research & Training), Solan, Himachal Pradesh for the exam which was conducted on November 8, 2015 across the state. 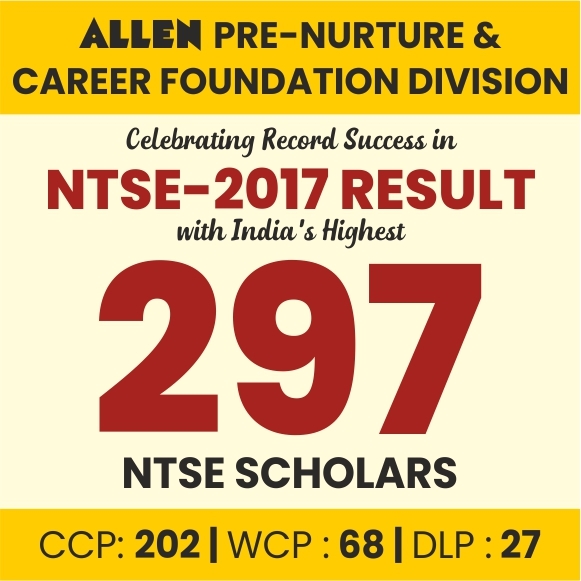 According to the list of candidates total 180 students have been qualified for the NTSE stage 2 exam which will be conducted on May 8, 2016 by NCERT. 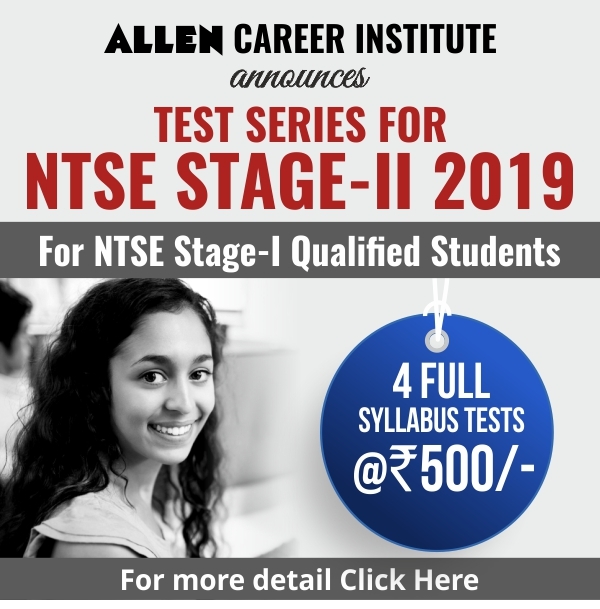 Students, who have qualified for NTSE Stage 2, need not pay any fees for NTSE Stage 2 registration. Download application Form Here: Click Here.